Looking to start your own online store? Do you prefer ready-made designs over custom-made ones? 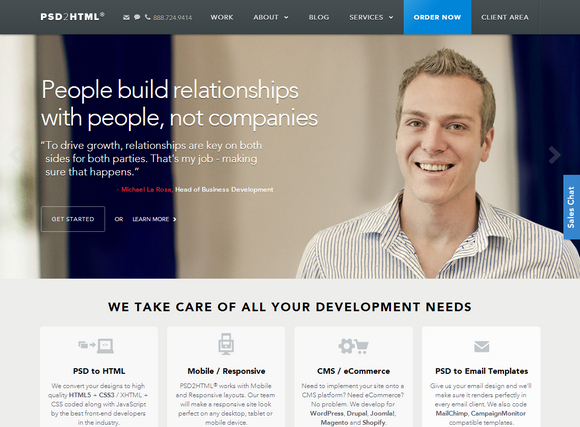 Are you limited on budget and can’t spend much on a website template? Then you’ve reached the right place. 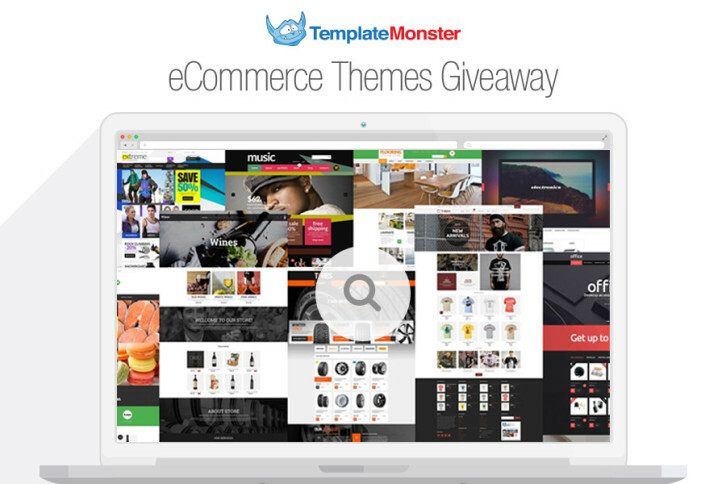 Today we are pleased to announce that you can obtain 1 of 5 premium ecommerce templates by TemplateMonster for free. 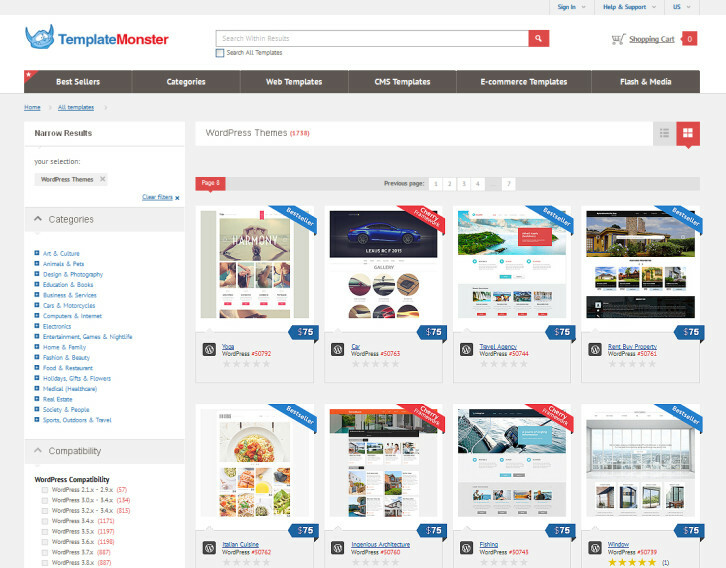 They include: Magento themes, OpenCart templates, PrestaShop themes and WooCommerce themes. Do You Like WebAppers Redesign? 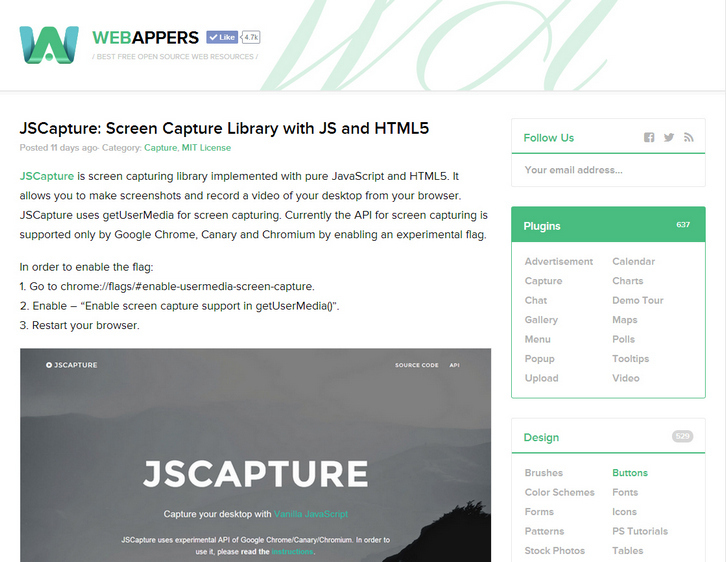 The New Design of WebAppers has just released! This time, we are trying something minimal and clean. It’s a responsive design, which is crafted to use W3C CSS3 media queries, to adapt the layout to different viewing environments. So that users across a broad range of devices and browsers will have access to WebAppers, laid out so as to be easy to read and navigate with a minimum of resizing, panning and scrolling. You may find some bugs here and there. Please feel free to let me know what you think about the new design. I am open to any suggestions. Thanks! Please Like us on Facebook or Follow us on Twitter, and stay tuned with the daily open source resources. 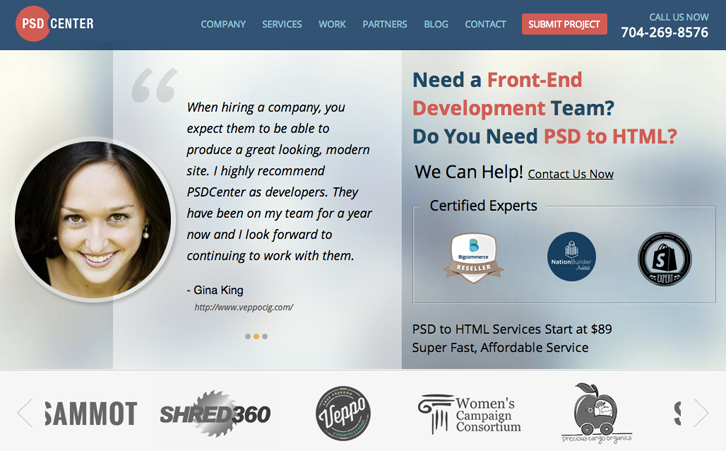 PSD2HTML.com is a technology-savvy company that is committed to high quality conversions of graphic web design into HTML and CMS like WordPress, Joomla and Drupal to provide a better user experience for websites. Once you see how much they can help in terms of overall design, responsiveness, and growth, you won’t want to leave their sides. They have a research lab that is on the cutting edge of technology and are determined to keep it that way to give you, the customer, more of what you are looking at now and in the future. PSD2HTML.com is making it possible to learn more about their services firsthand by providing prizes to a few lucky people. 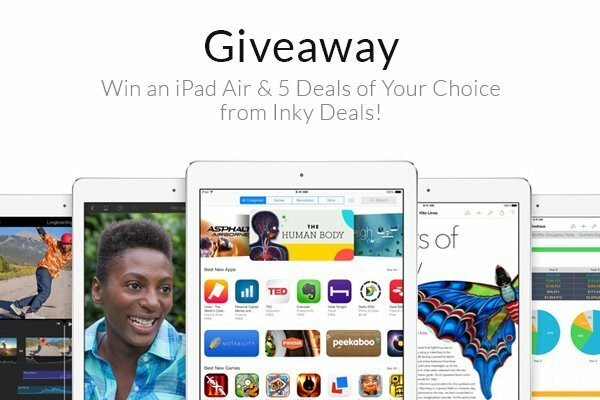 There will be a total of three prizes given – $200, $300, and $400 worth of services given to the winners. This giveaway contest makes it possible for three lucky winners to learn more about what PSD2HTML.com has to offer the masses. As much as $400 can be given away so that the money can be used on improving site design. Ready to learn how to win some of the services to improve the look of your website? It’s as simple as leaving a comment under the posts. Let us know what service is of interest to you from PSD2HTML and how you think it can change the way you operate your business. A winner will be chosen from those who make a comment under the post. Hurry, because the deadline is 26th April and the winners will be chosen shortly after. Gathering information about your clients can prove to be something very hard to do, especially if you are using an outdated form type. Of course, you can access any important analytics service, but most of the time they won’t tell you the exact location of your customer, and other related data, which may help your support team find and solve problems. 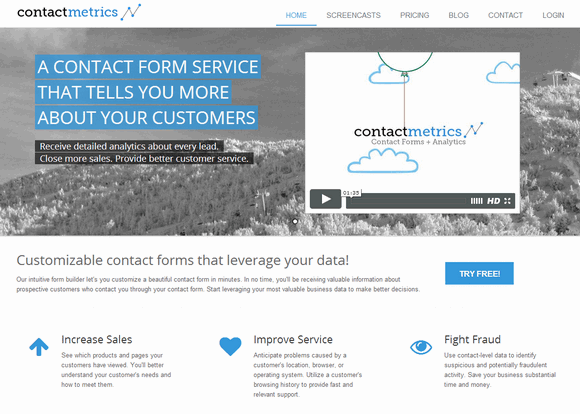 This is where Contactmetrics comes in, a powerful solution that successfully combines forms and analytics tools into a single, powerful toolkit. The main purpose of this particular tool is to help its users generate more sales and improve the efficiency of support teams by knowing the location and identify the problem source for any customer or website visitor. It’s very easy to use Contactmetrics, you have to customize the desired contact form, and, after that, you can easily embed it to your website without problems. Once this step is performed, you can then receive valid analytics data, via mail, each time a customer adds data to your form. It’s quick and very efficient. The amount of features included in Contactmetrics is astonishing, and it provides you with all the means to create unique, beautiful forms via drag and drop. On top of that, it also allows you access to very important analytic data, which you can use to improve the way you deal with customers. The grabbed data includes IP address, page visited, referral source, computer details and also computer location, among others. The Contactmetrics service comes with 3 different payment plans: Starter, which is 19$ per month, Professional (39$ per month) and Business (79$ per month). We are going to giveaway 3 yearly subscriptions of the Contactmetrics Professional plan, which are worth more than 400$ each. In order to be eligible for winning a license, all you have to do is to leave a comment under this post, and you will automatically be entered in the contest. Please keep the comments interesting. Good luck. 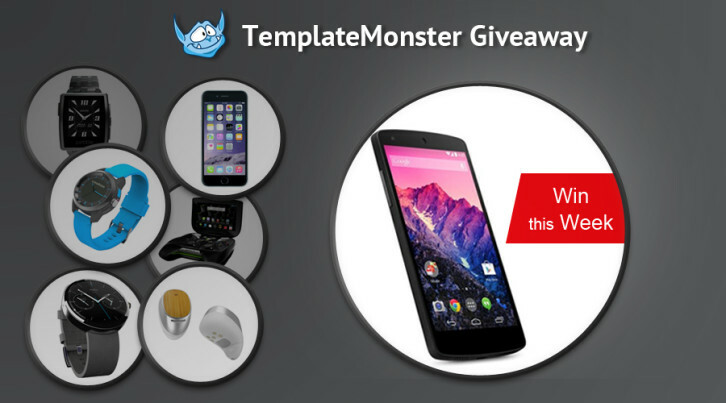 Thank you for all of the participants of Giveaway: $500 Worth of Services from PSD2HTML. We are happy to announce the following winner. Congratulations. You will receive an email from PSD2HTML with instructions of getting your prize shortly.